The Police Force will be able to improve its coast guard capacity by providing lifeboats and other maritime safety equipment. The Government of Japan will provide a funding of $5.5 million to procure the equipment. 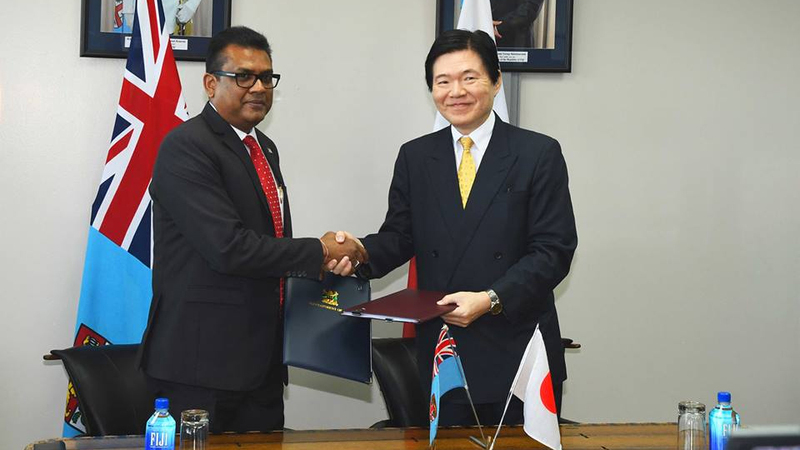 A signing ceremony between Permanent Secretary of the Office of the Prime Minister, Yogesh Karan, and Japanese Ambassador Masahiro Omura has formalised the assistance. Japanese Ambassador Masahiro Omura says this grant aid further enhance disaster prevention and reduction in Fiji. 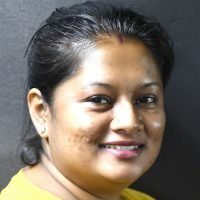 Permanent Secretary of the Office of the Prime Minister, Yogesh Karan says this will ensure that police officers are better equipped to carry out their role in research and rescue particularly during and after disaster.